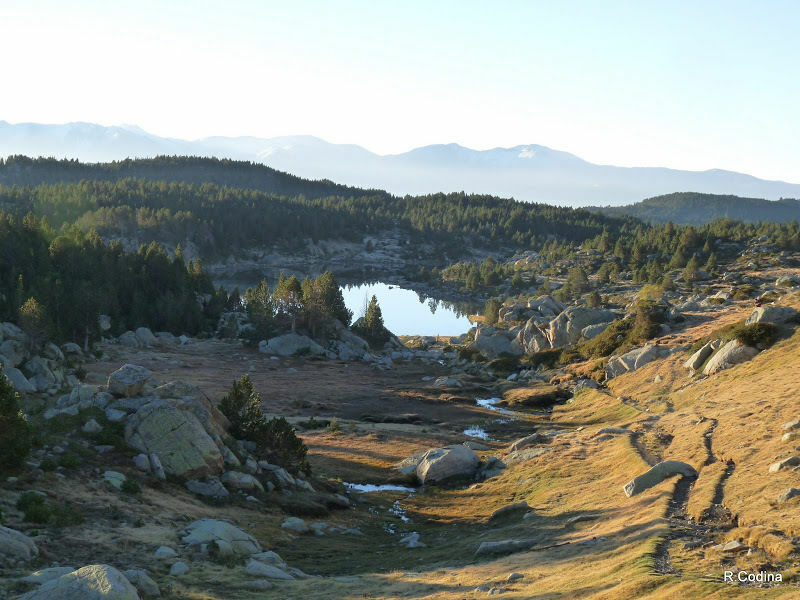 Vous voulez AllTrails en français? 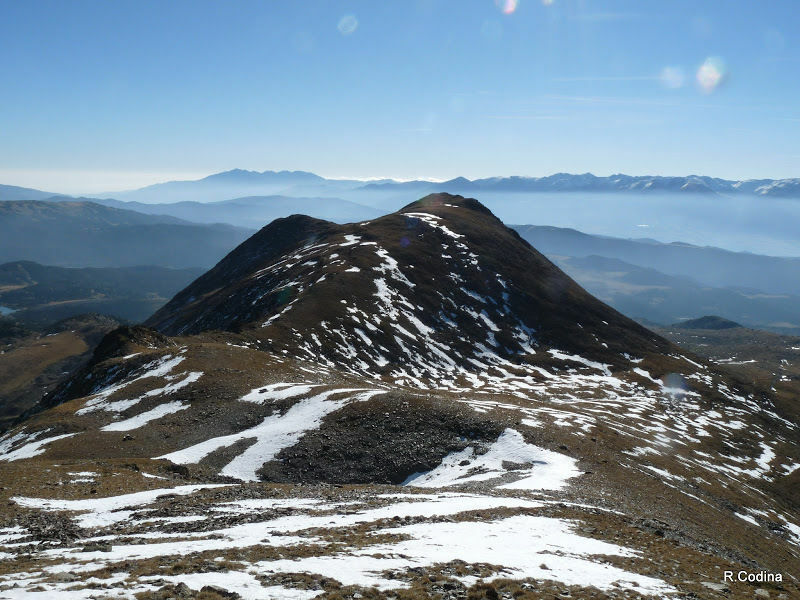 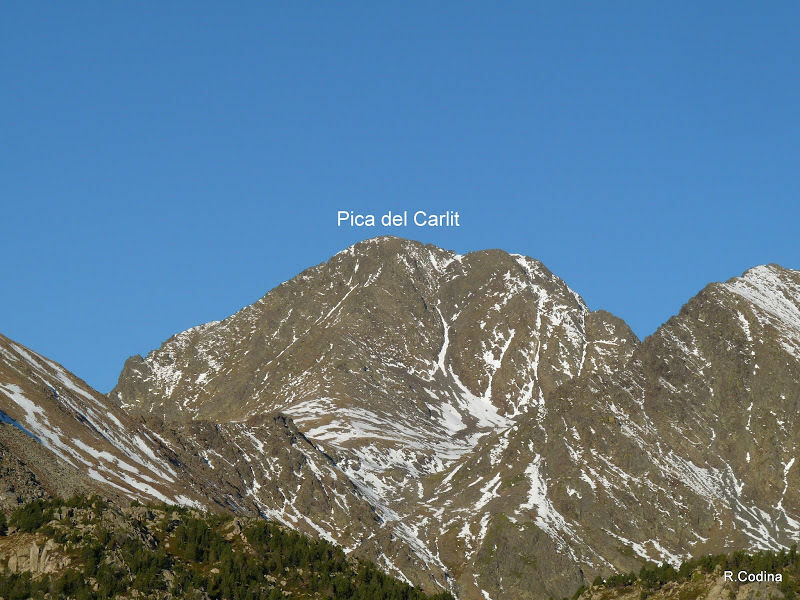 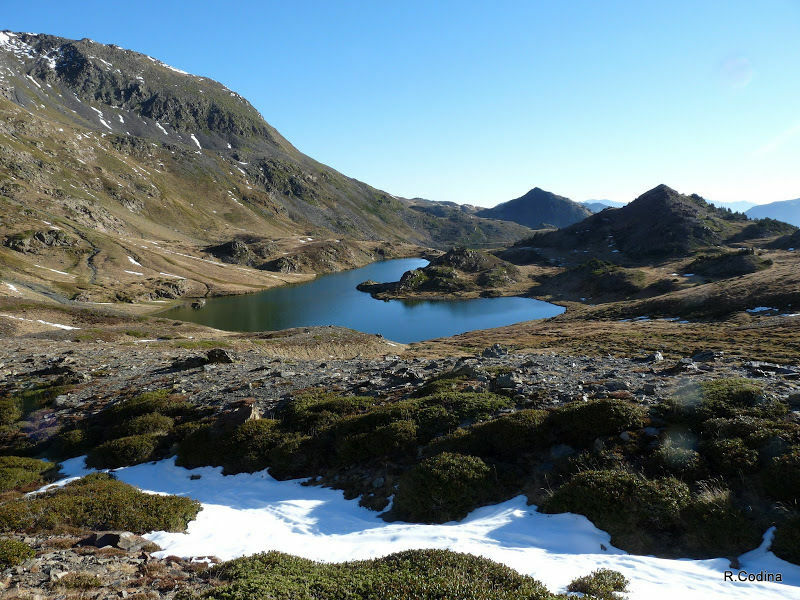 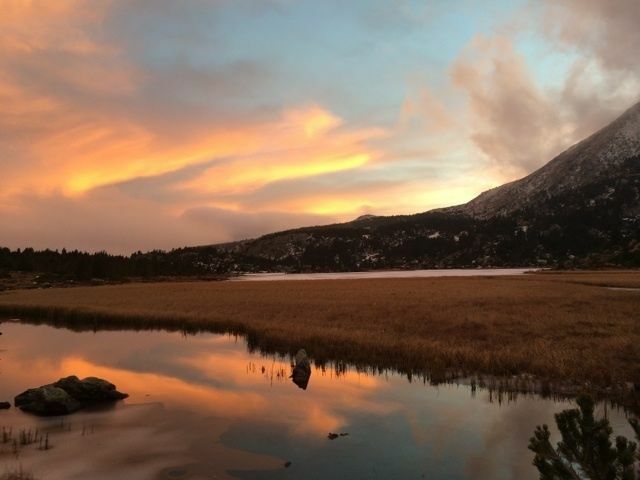 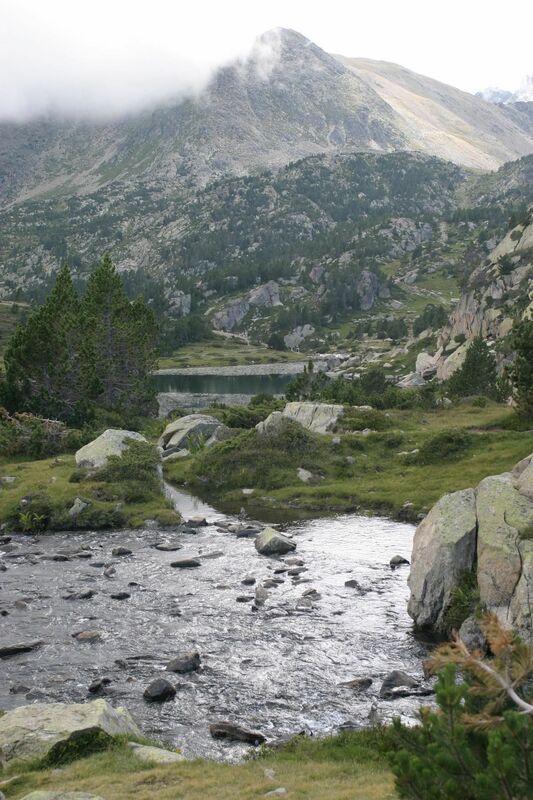 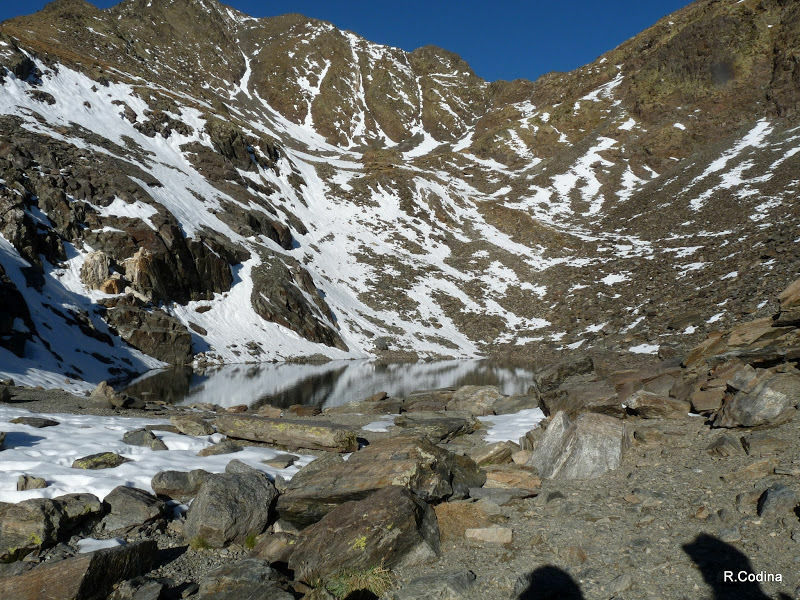 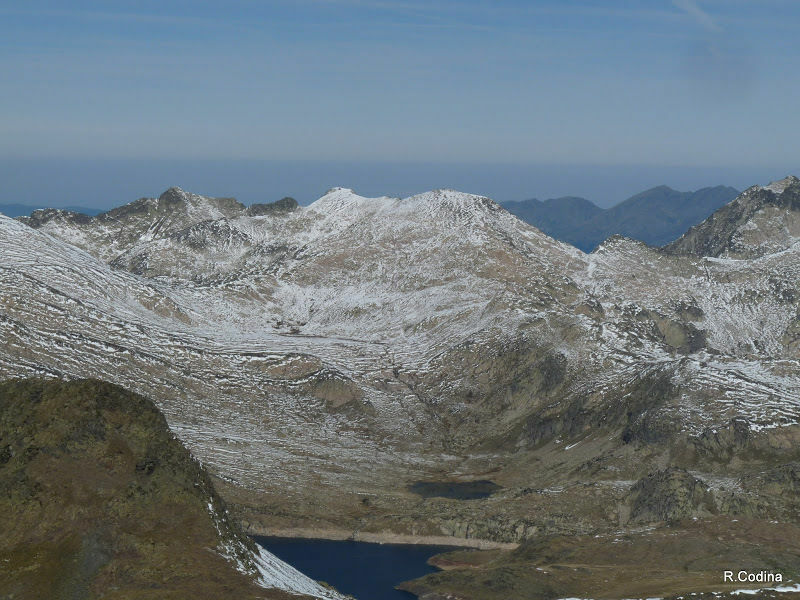 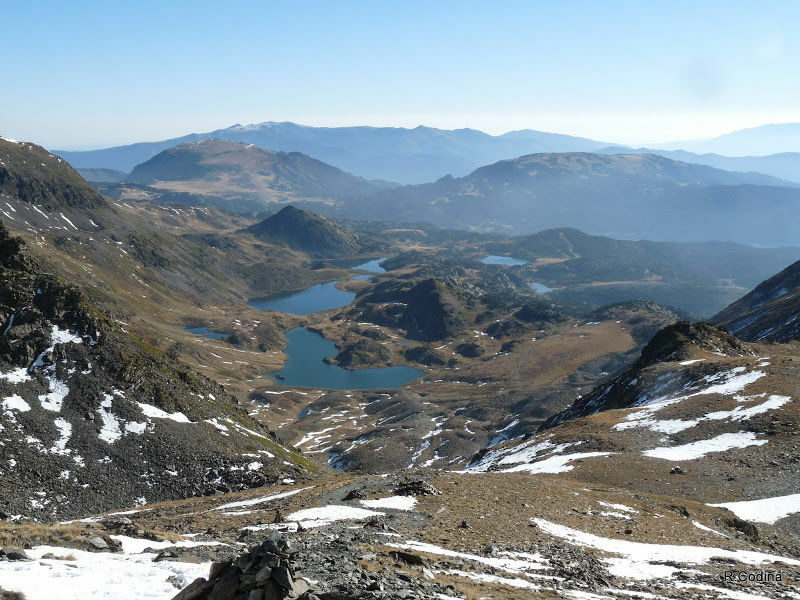 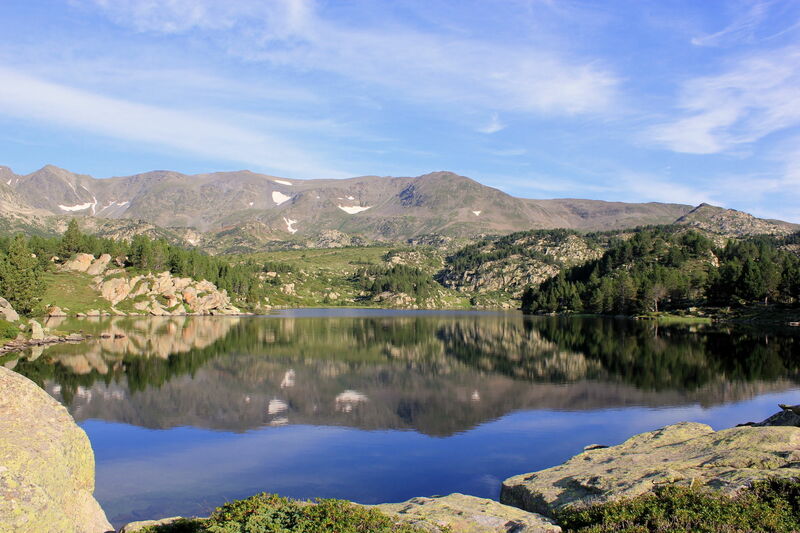 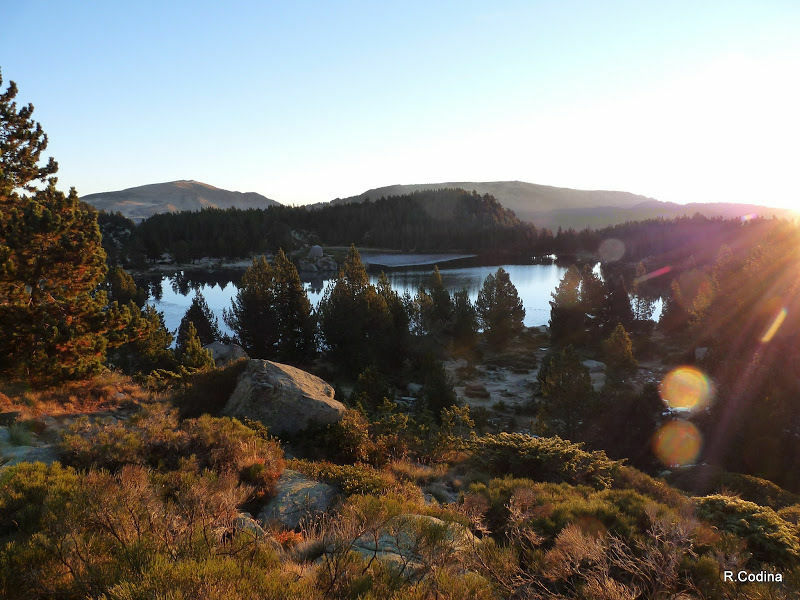 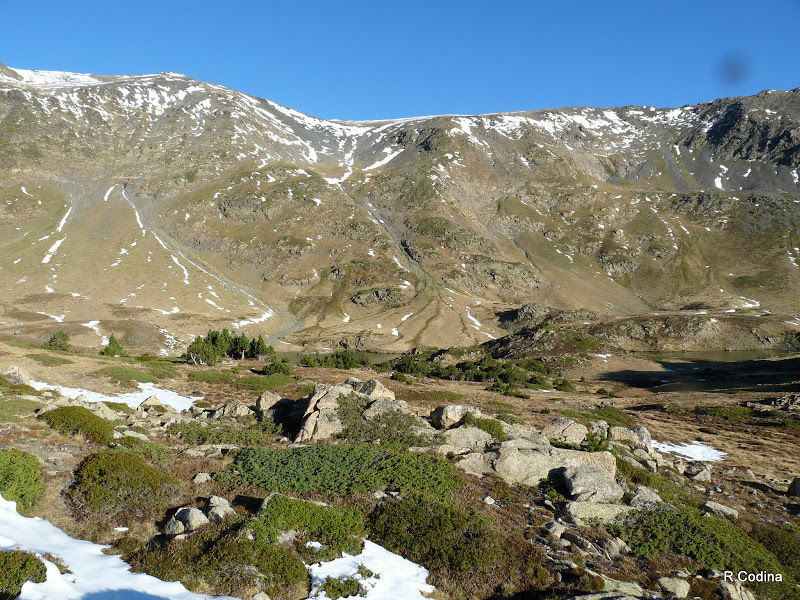 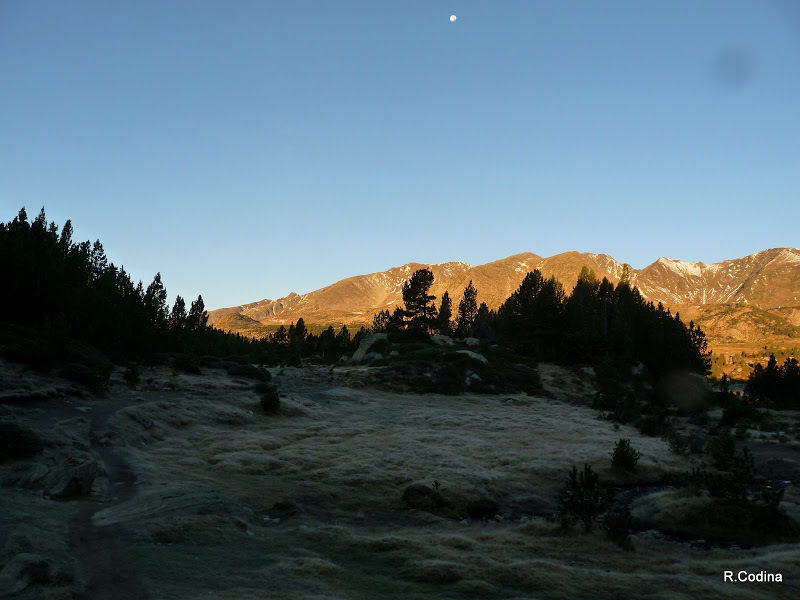 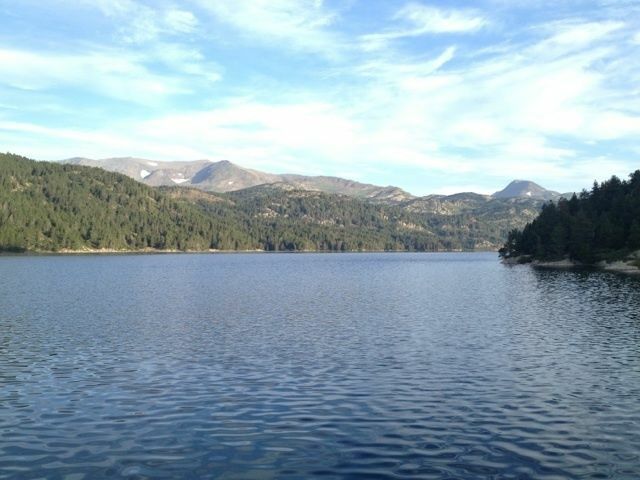 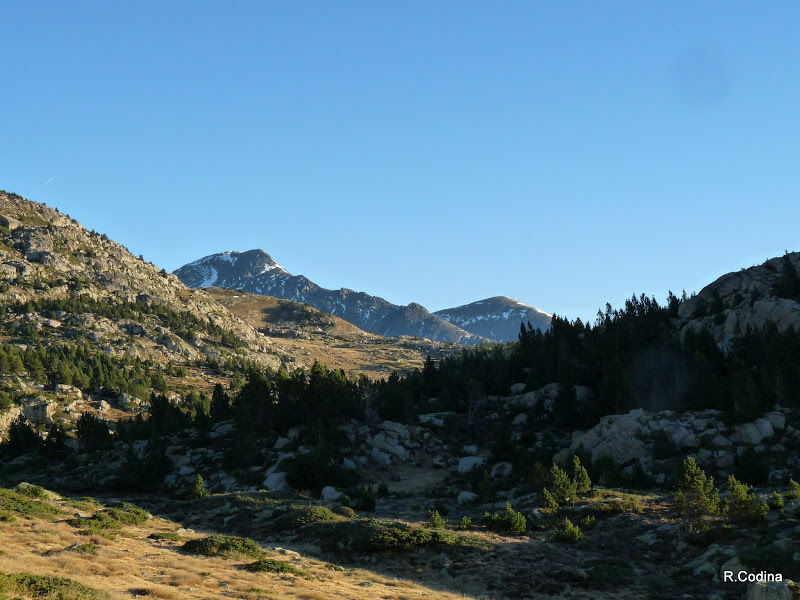 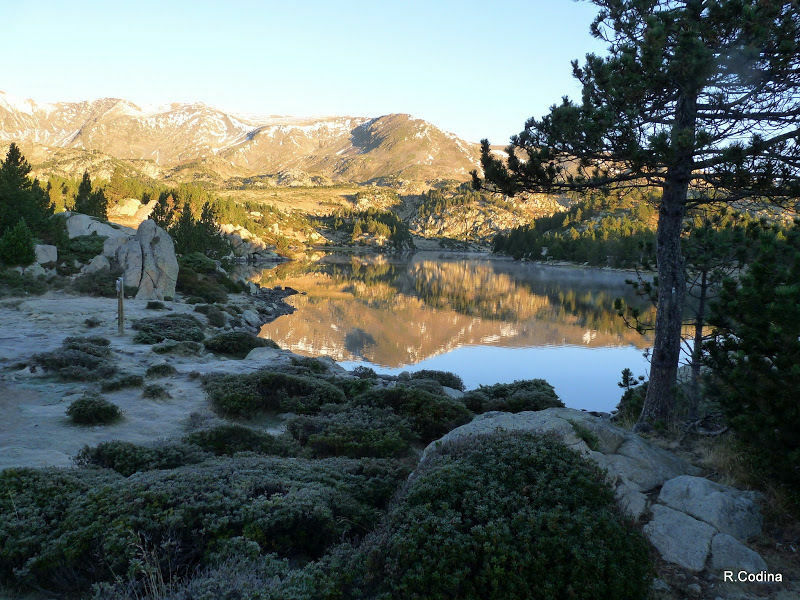 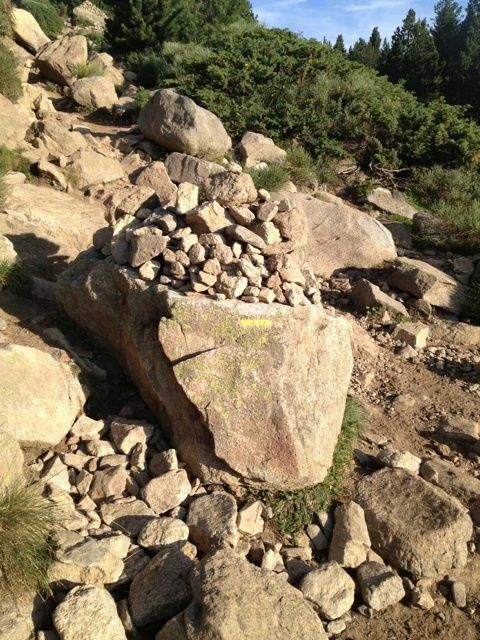 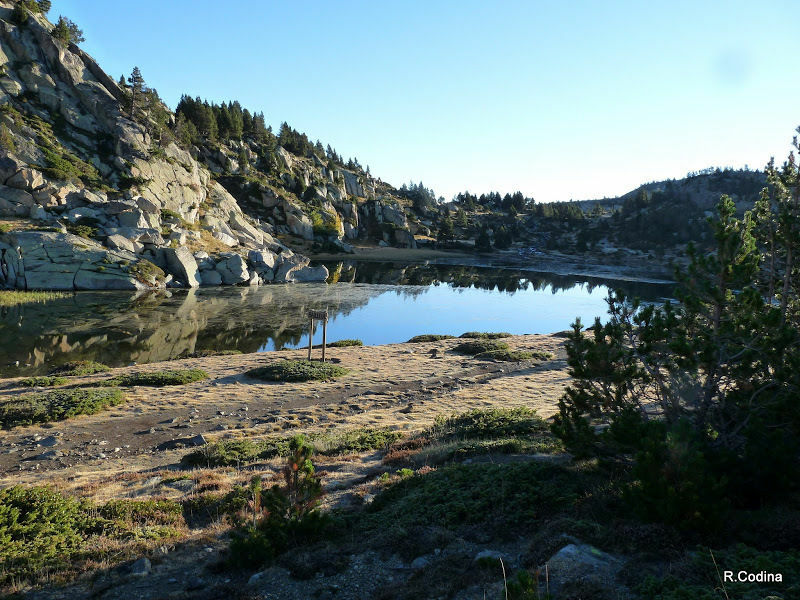 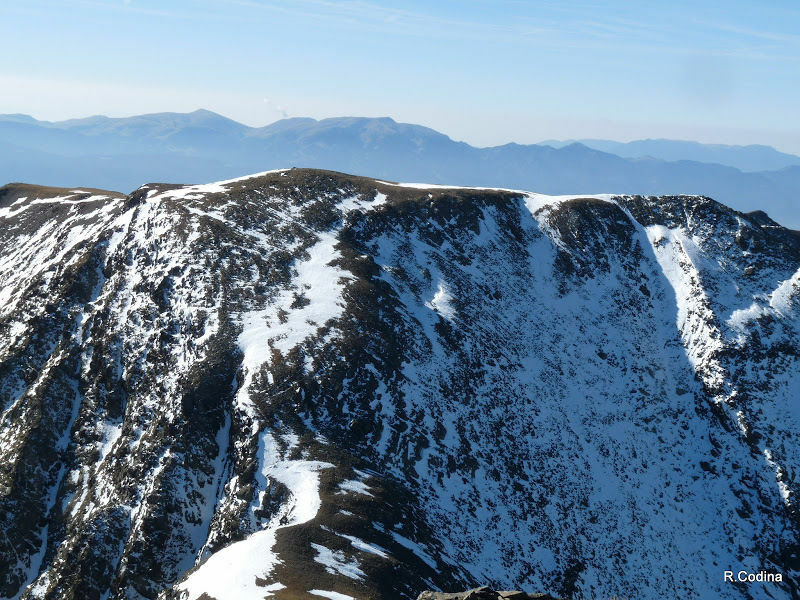 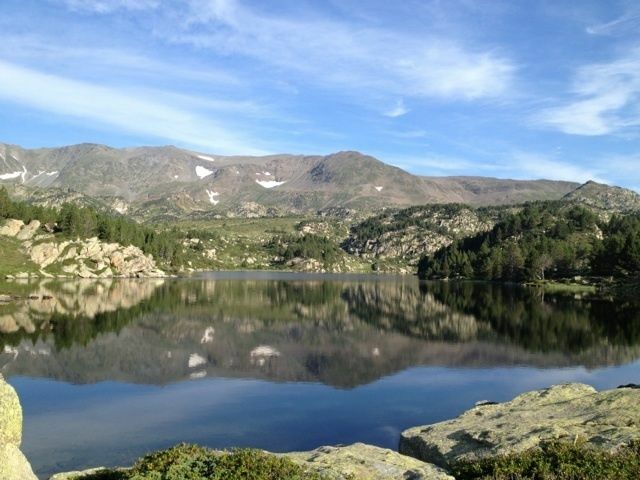 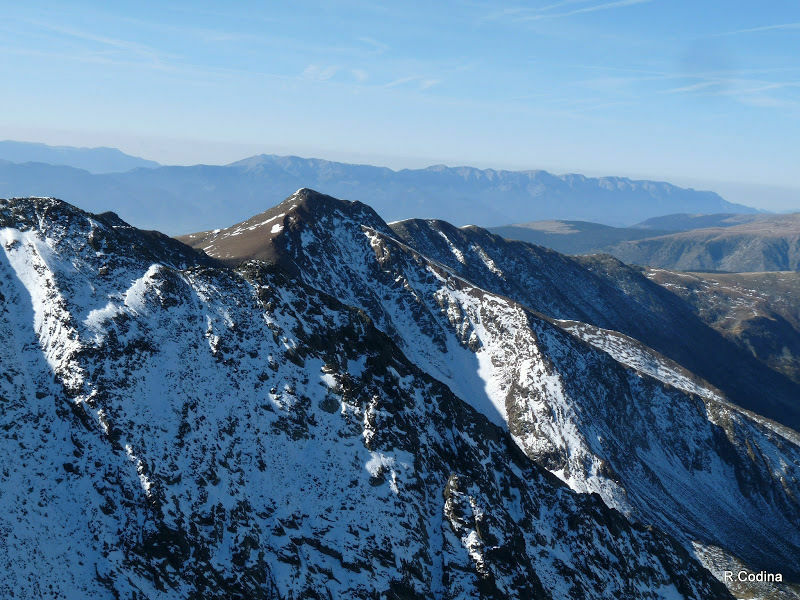 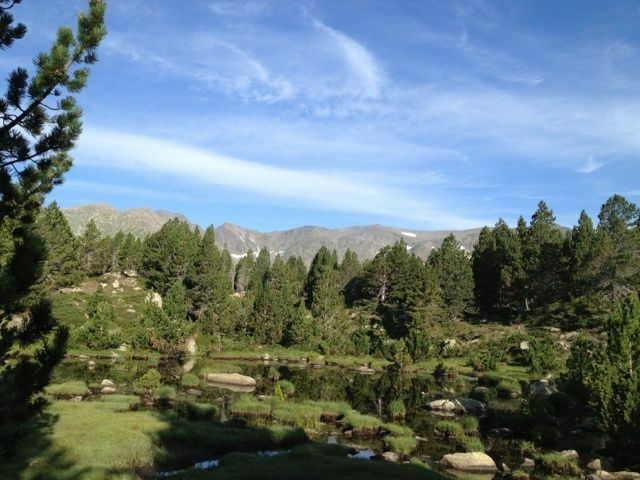 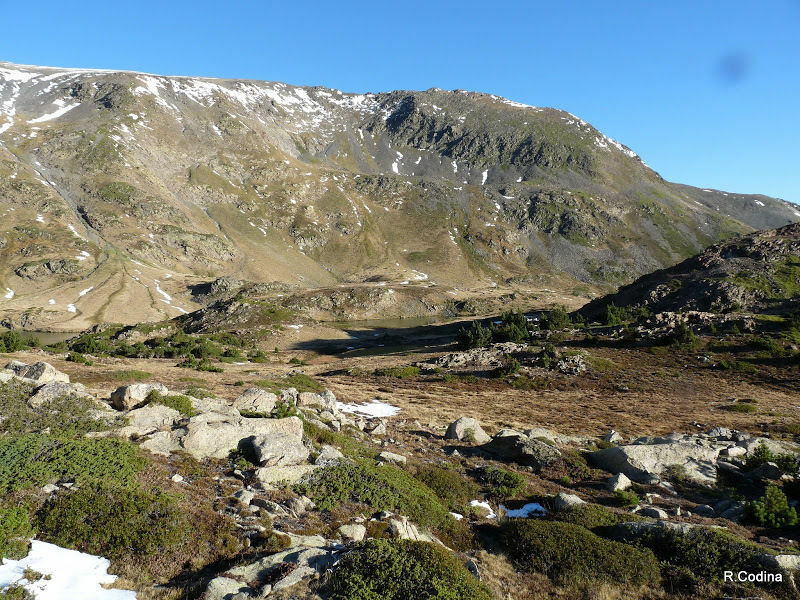 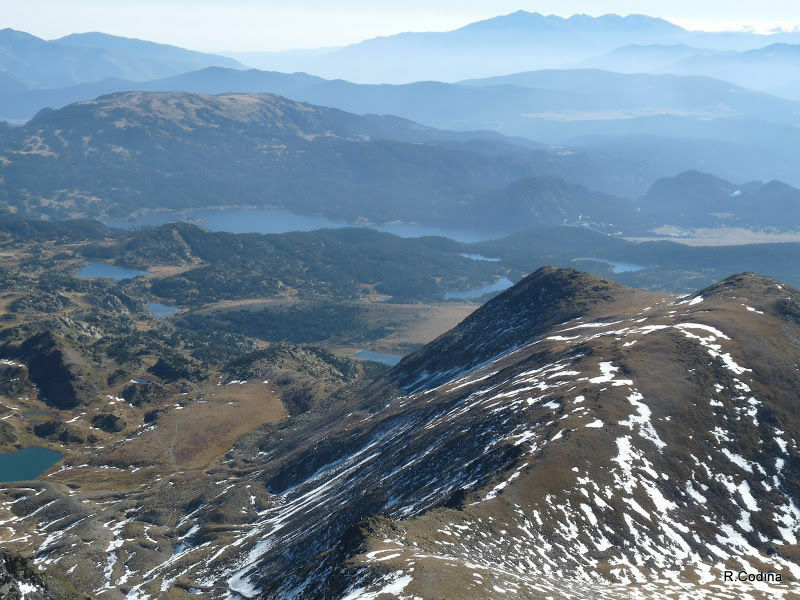 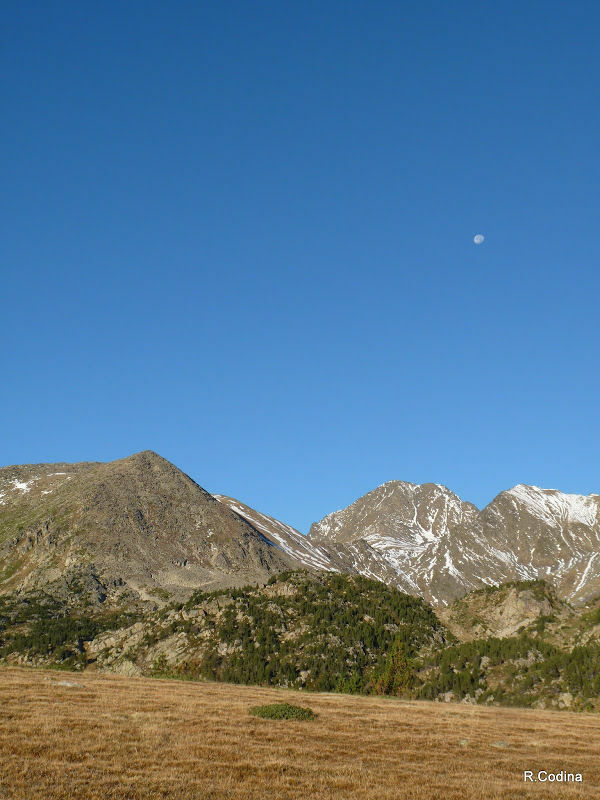 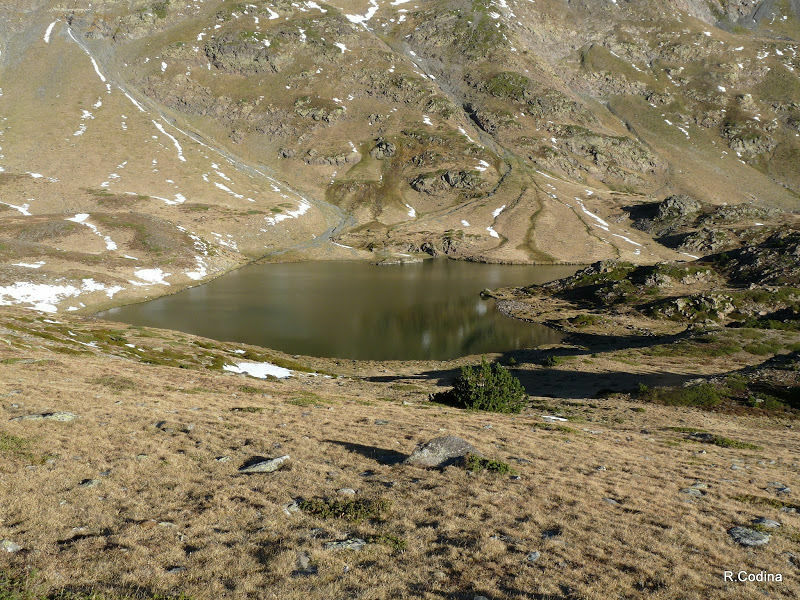 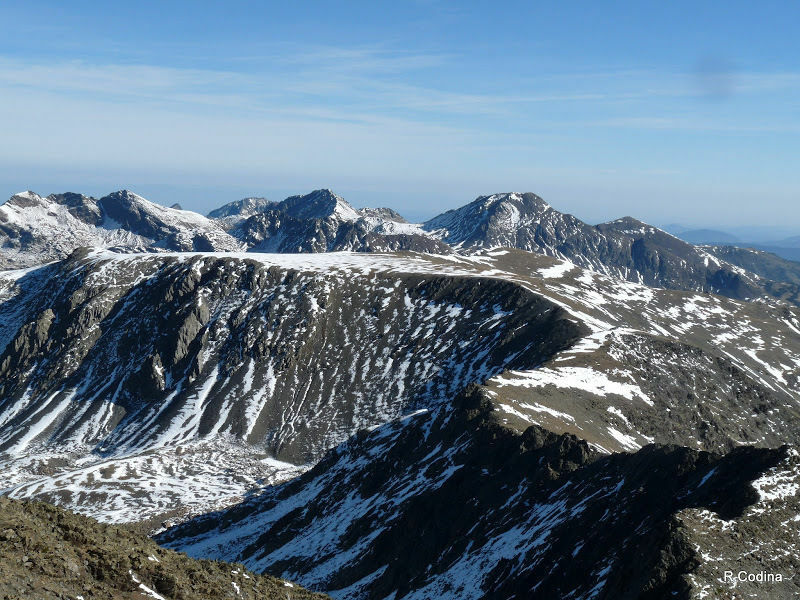 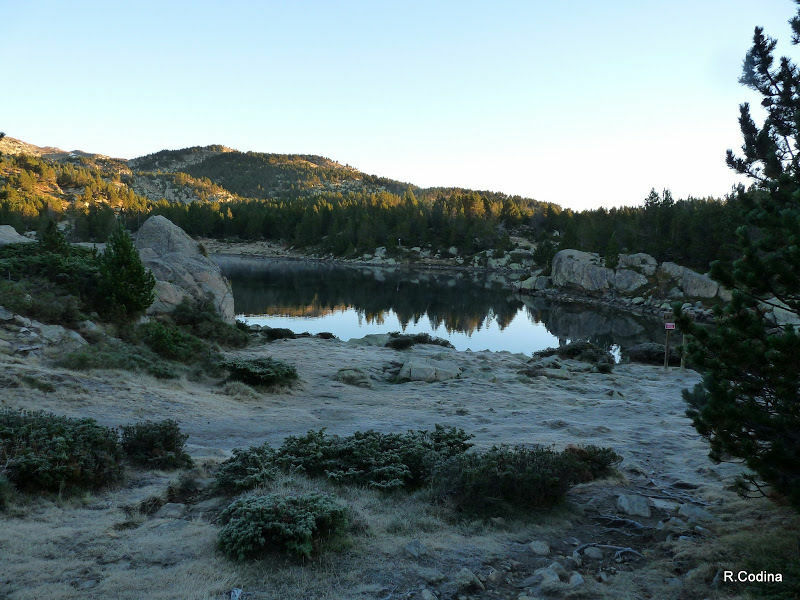 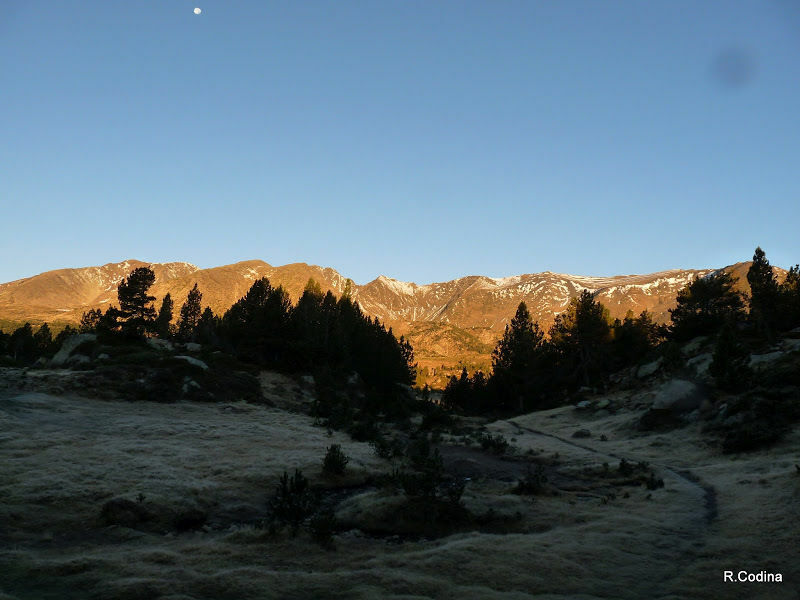 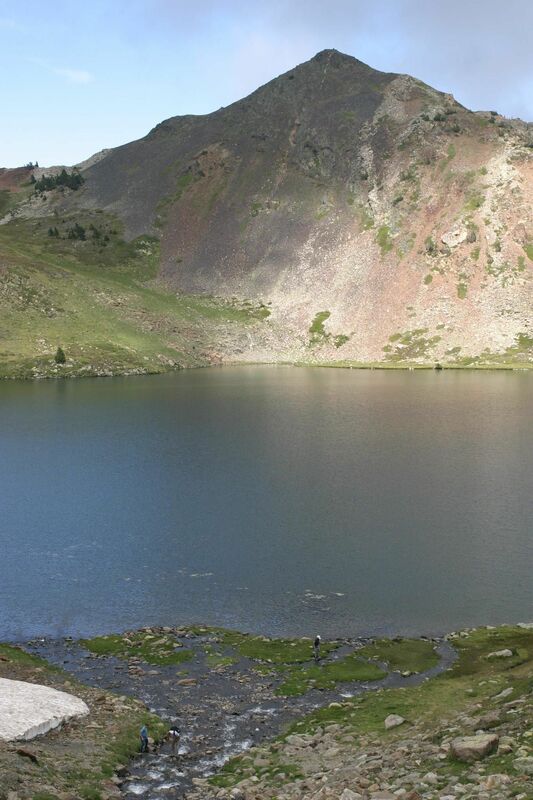 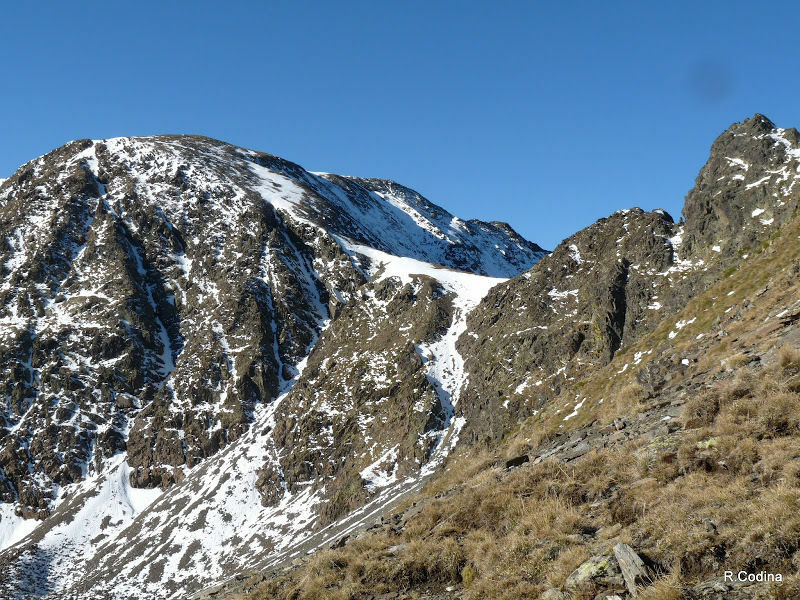 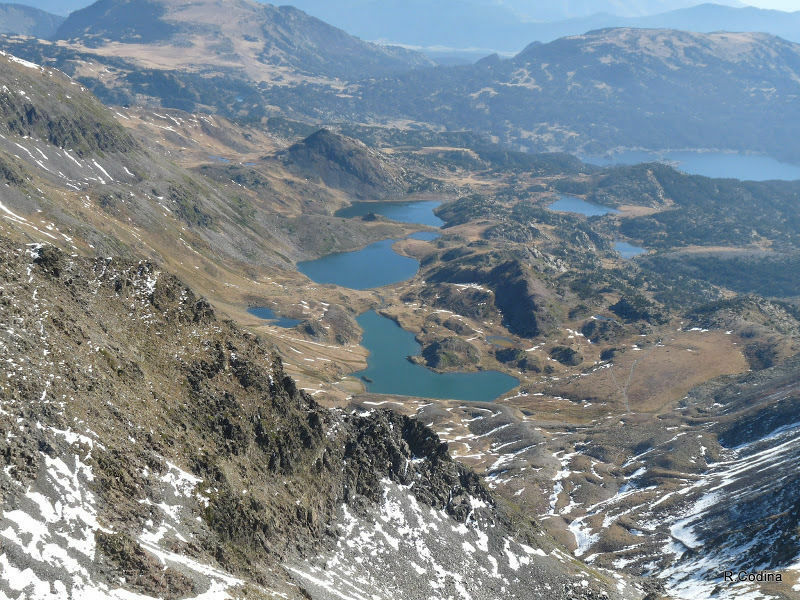 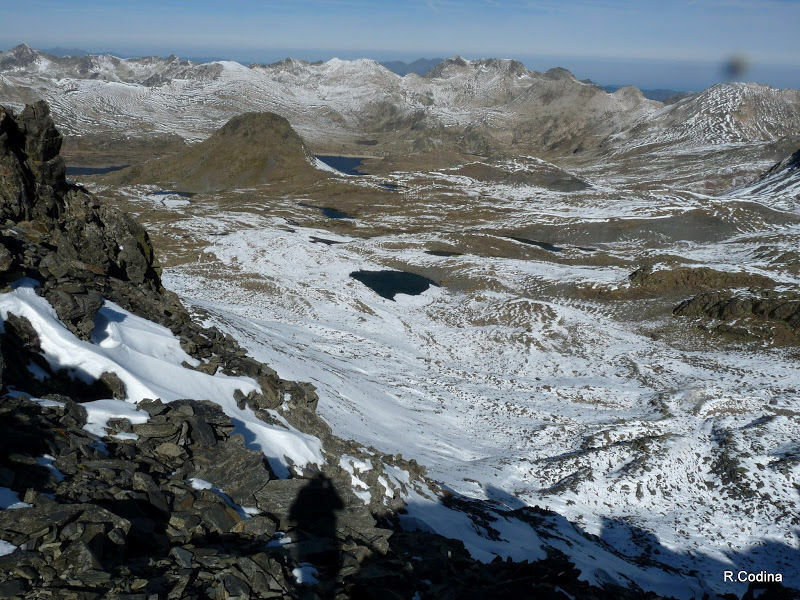 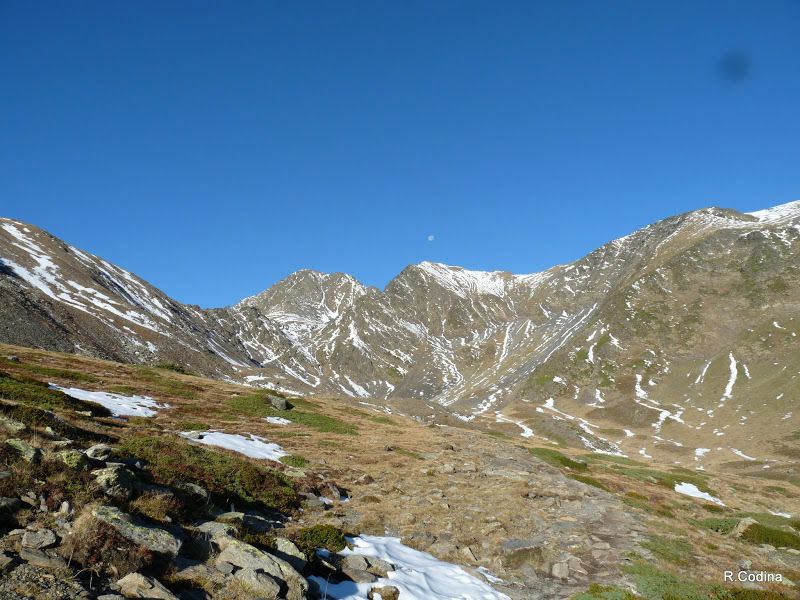 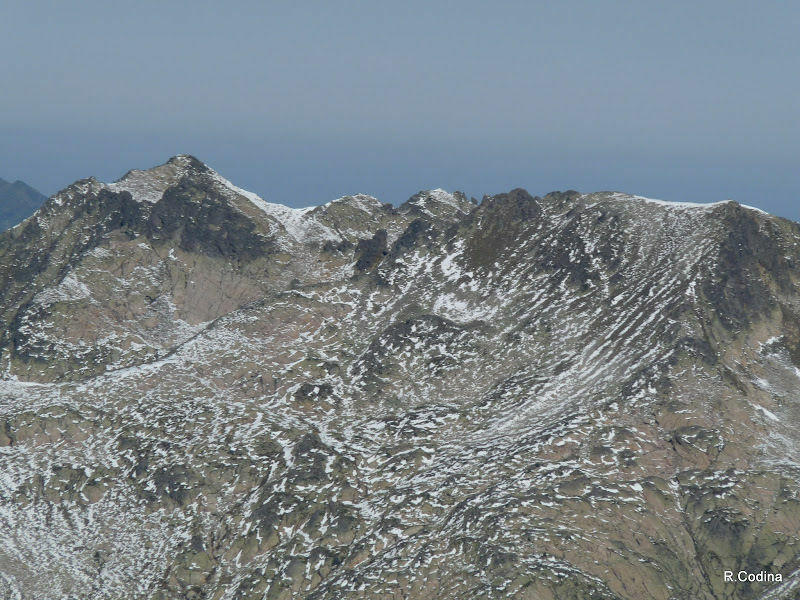 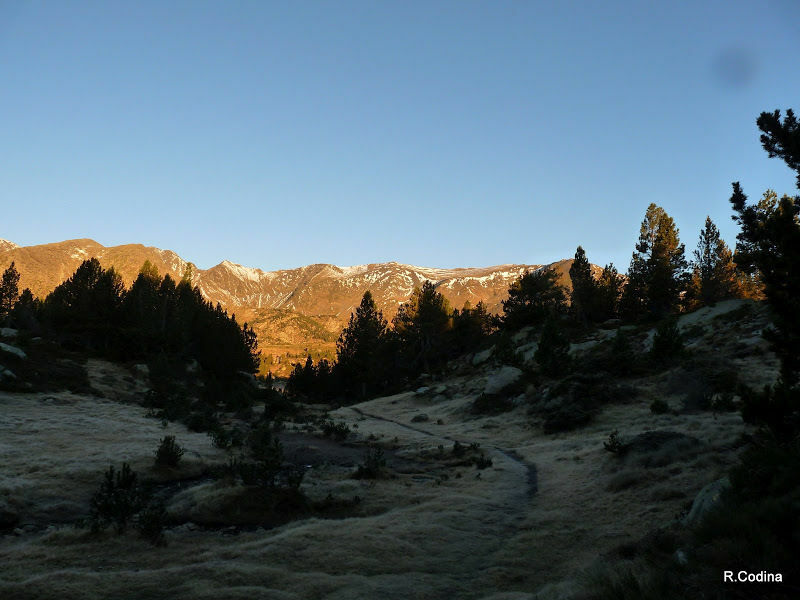 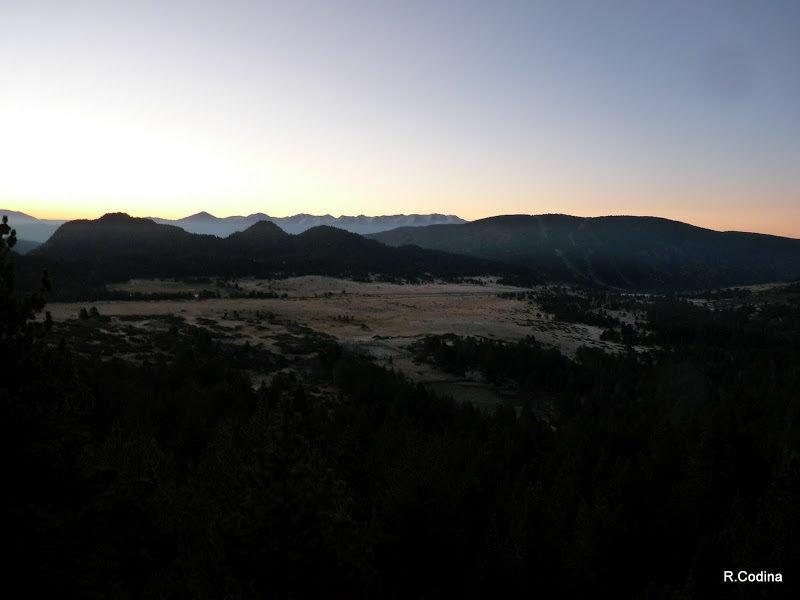 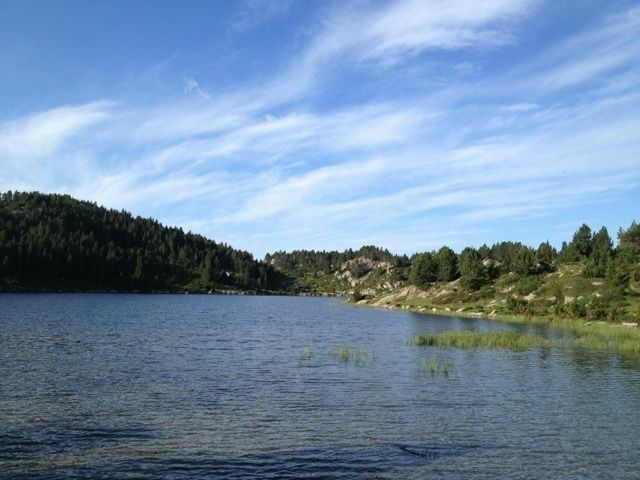 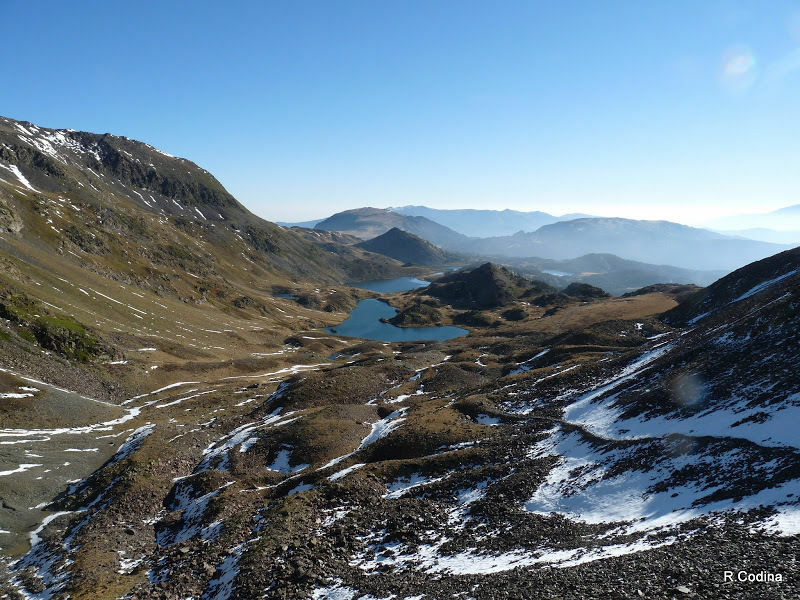 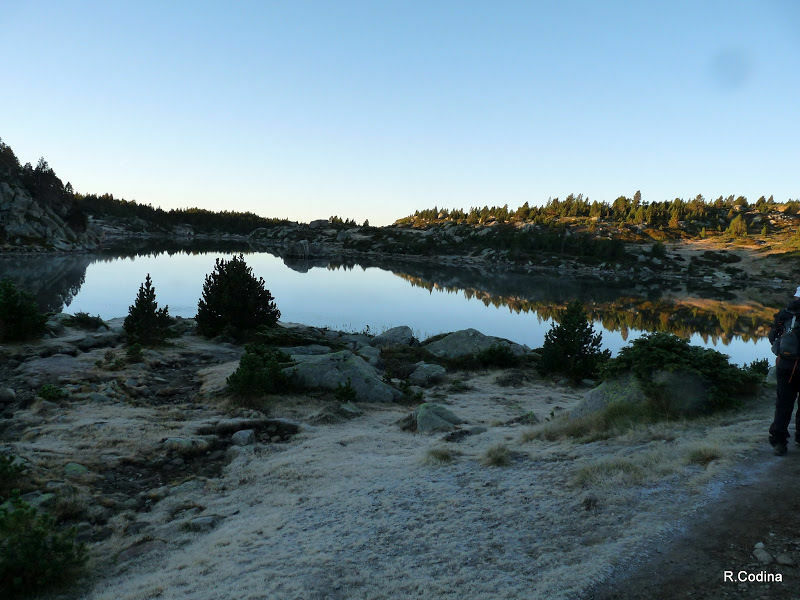 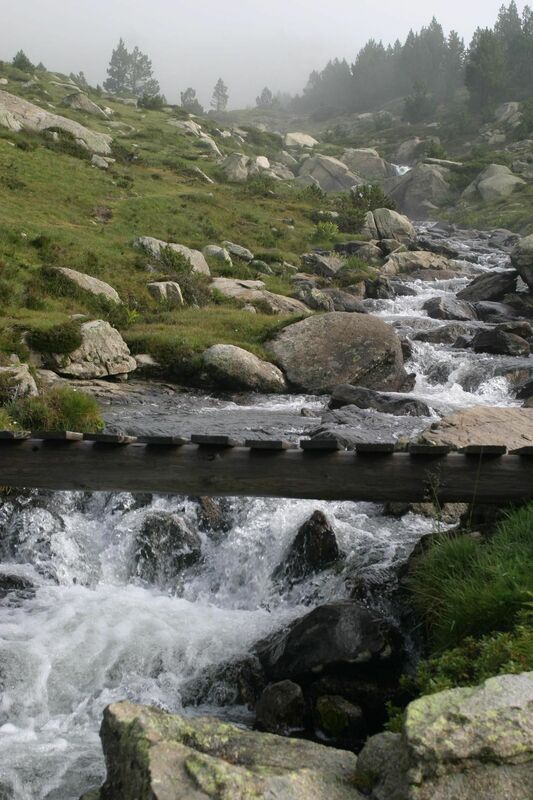 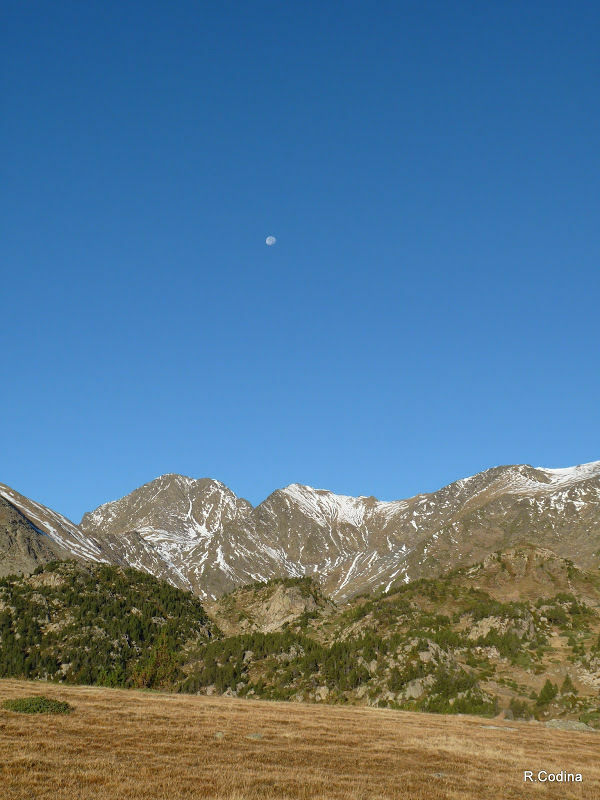 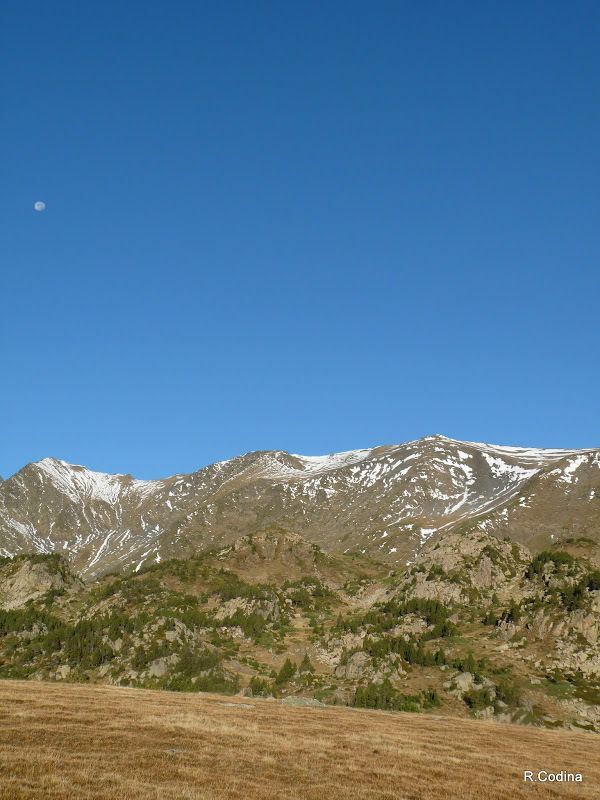 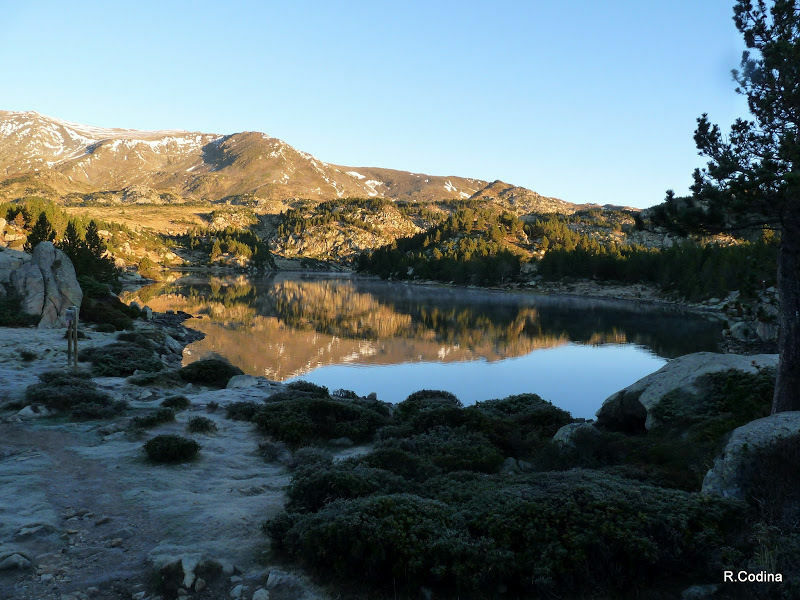 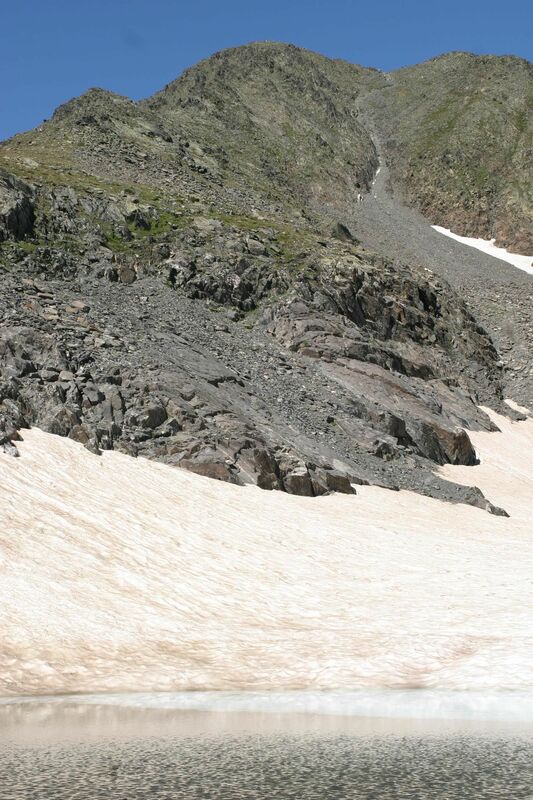 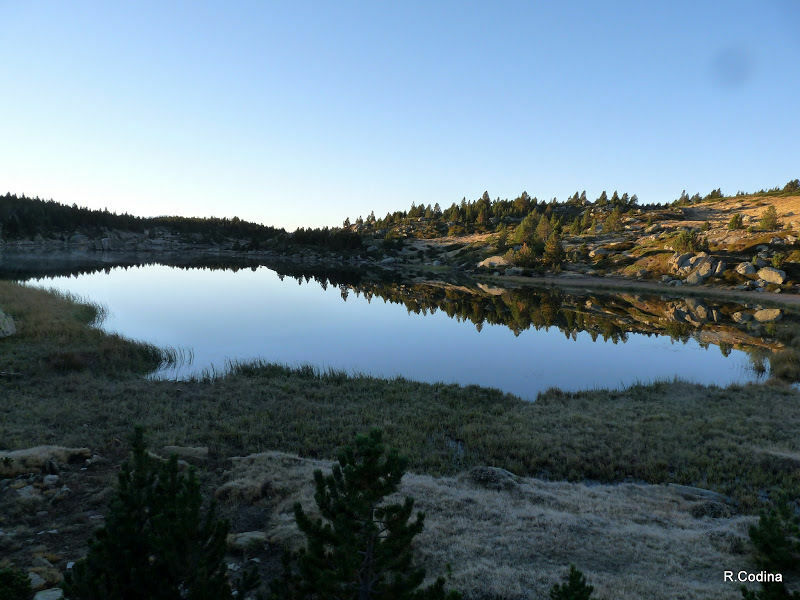 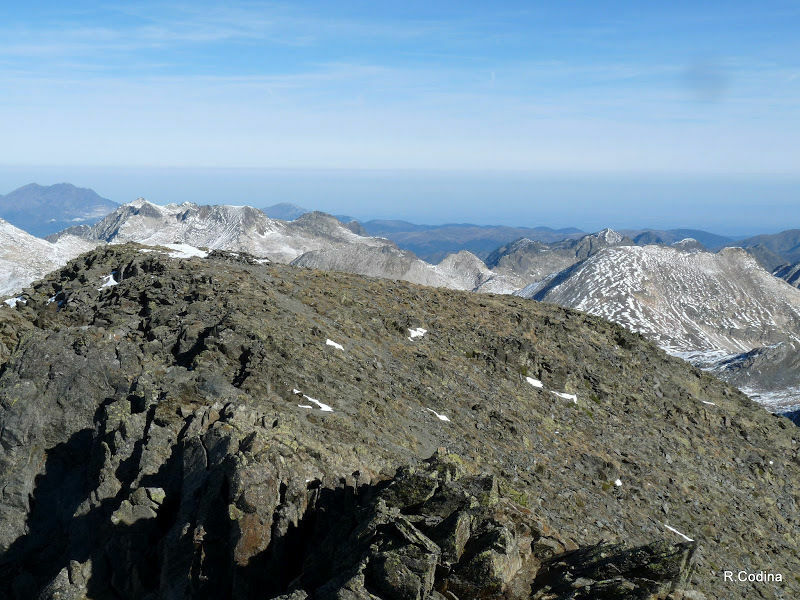 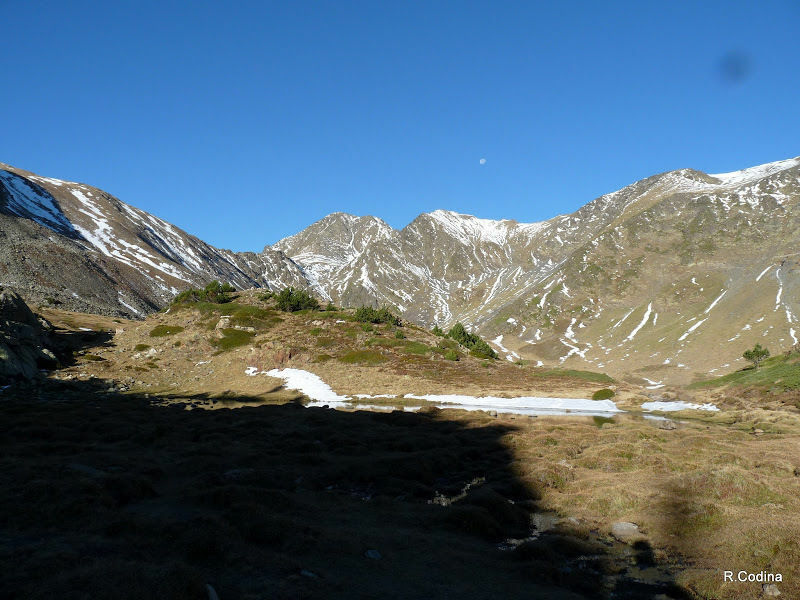 Carlit Peak and Ponds Trail is a 13.4 kilometer moderately trafficked loop trail located near Angoustrine-Villeneuve-Des-Escaldes, Occitanie, France that features a lake and is rated as difficult. 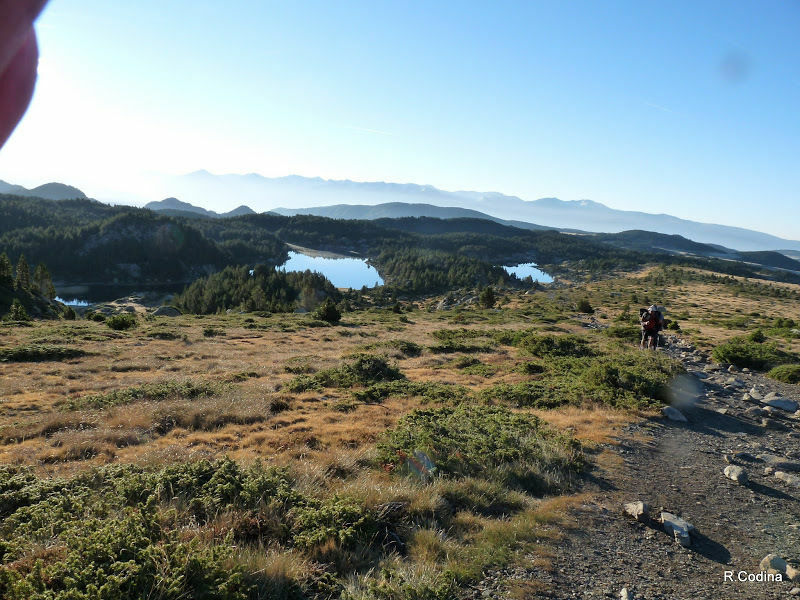 The trail offers a number of activity options and is best used from April until October. 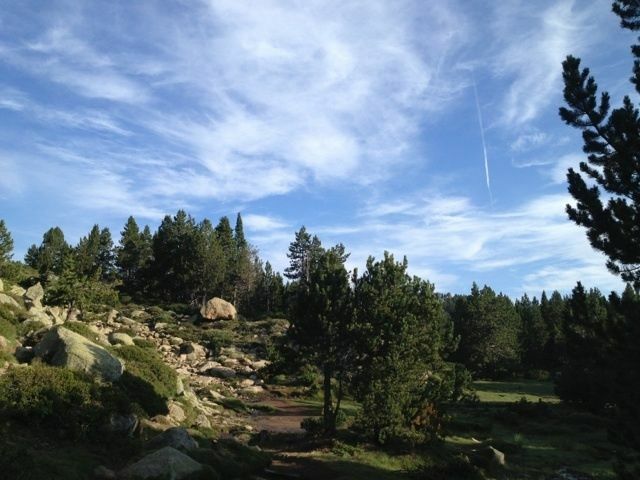 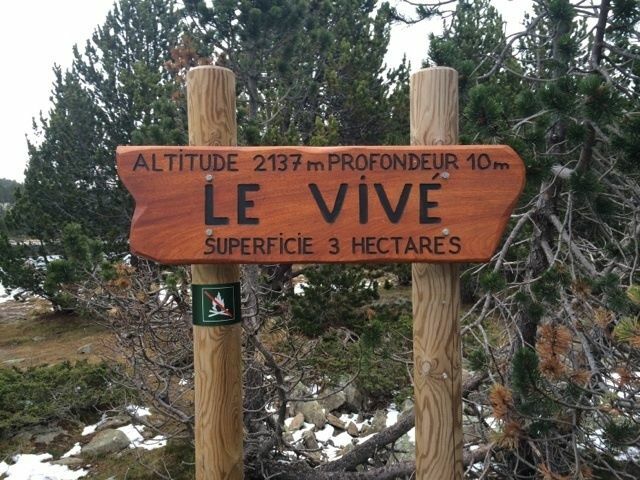 Nice hike, not to hard but its realy bussy on the trail!! 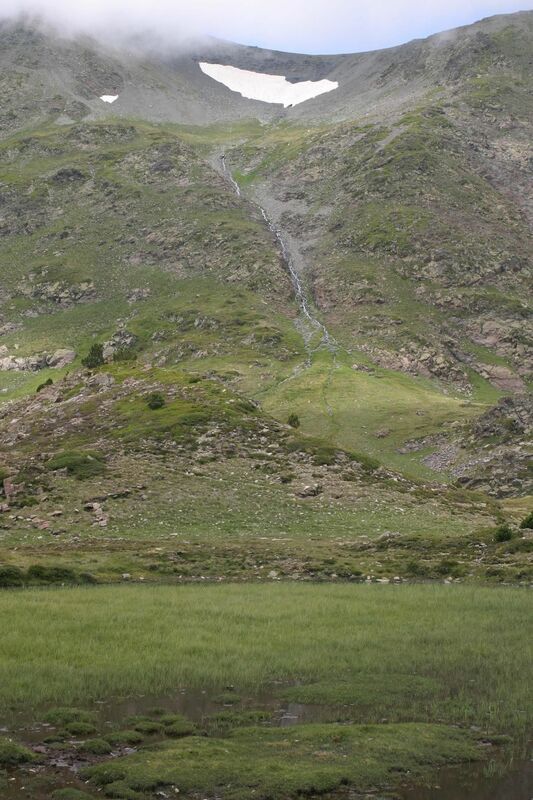 lots of people. 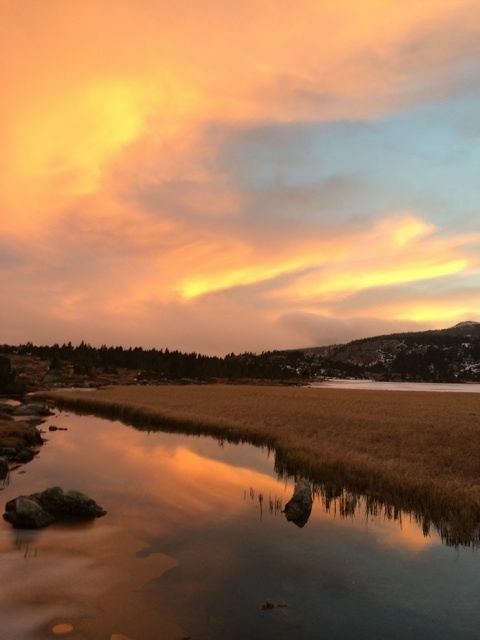 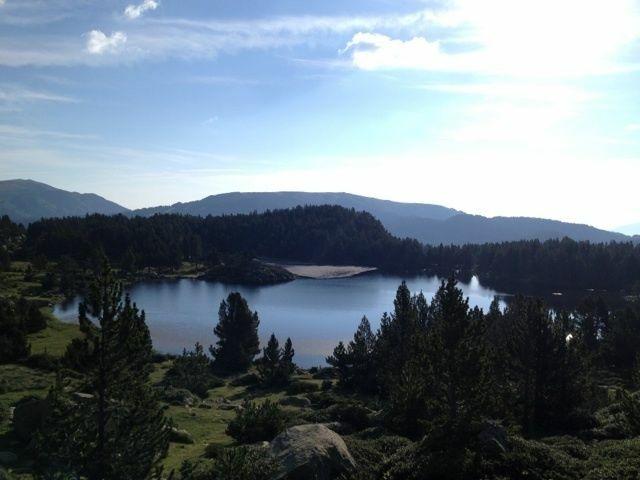 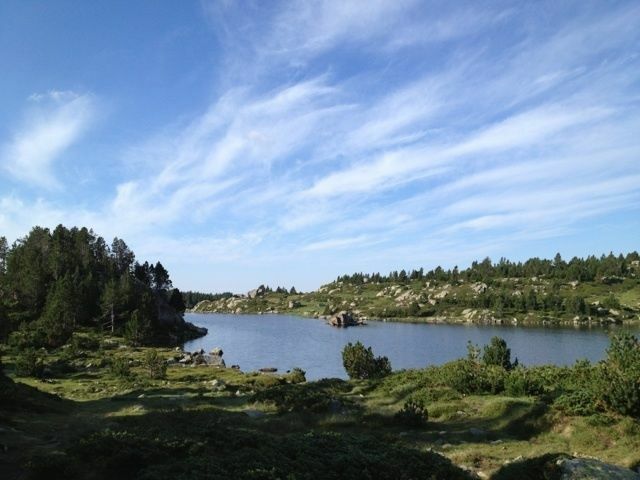 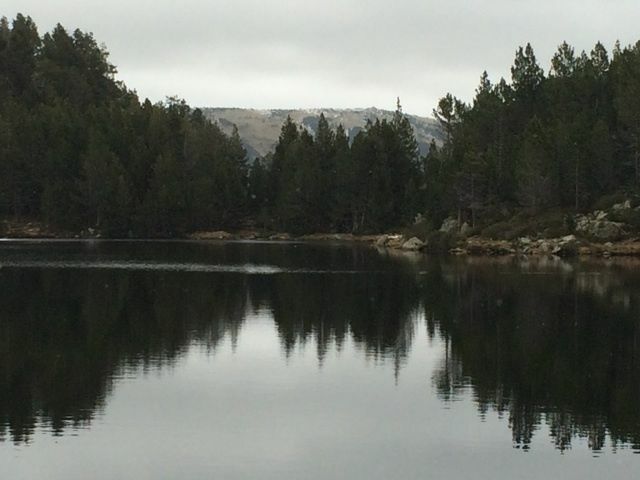 Terrill Salter recorded five lakes with kids in Pyrennes!